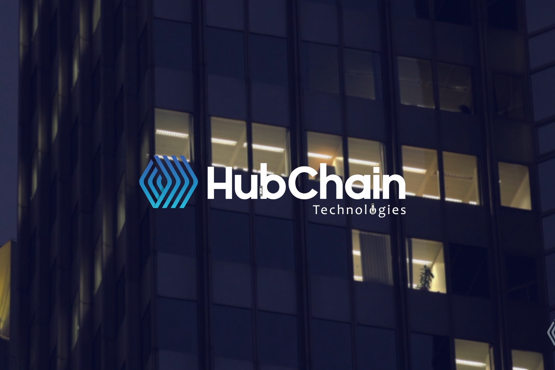 HubChain Technologies seeks people with solid knowledge to form our aggressive staff. If you have a profile similar to ours, we want to work with you, making our form available for new talent. We are pushing people to achieve their goals, only then will we reach ours.